At Robinson Center For Neuro-Visual Rehabilitation, we are dedicated to assisting patients with numerous visual problems. 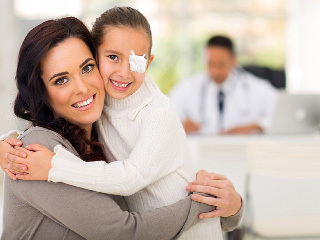 We offer a variety of advanced and scientifically proven vision therapy techniques to assist patients in achieving the best possible visual results. Contact us today to schedule an appointment for a comprehensive vision and eye health examination. Once your examination is complete, we work with you to develop a custom vision therapy treatment plan that is designed to improve not only your visual acuity, but also how your visual system works as a whole.